Jump right in to some fleecy fun this week with Jackpot Joy. They’re hosting an exciting sheep shearing showdown and they want you to get involved! And watch out – if you’re very lucky you might manage to scoop yourself a cheeky cash prize. 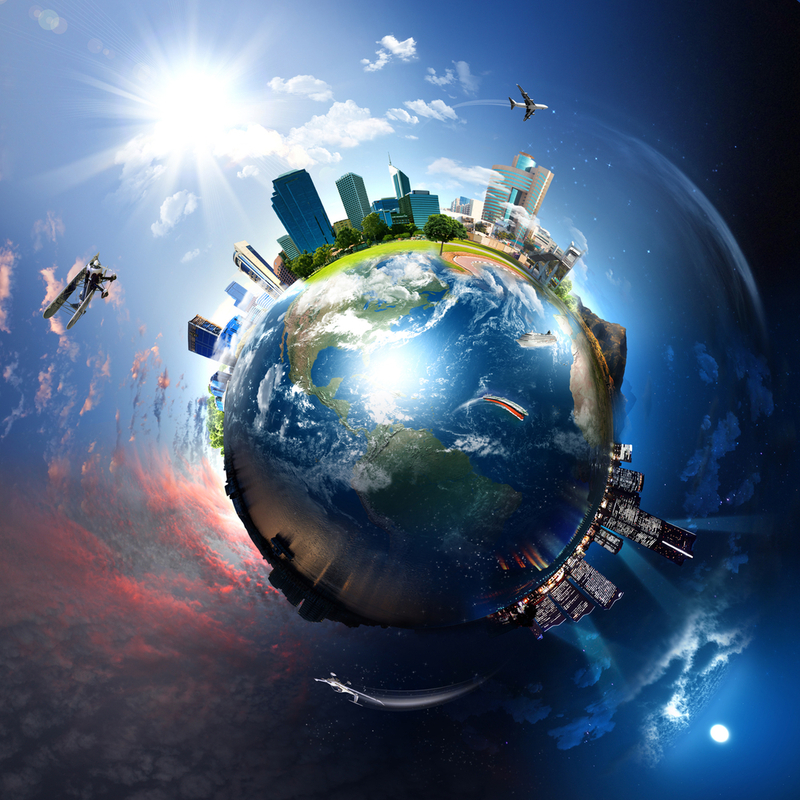 In fact, you’re almost sure to – because everyone is a winner in this fabulous promotion. 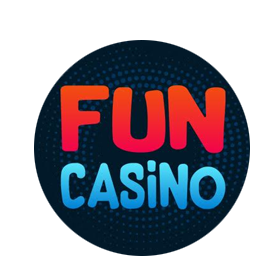 All you have to do is head to the Promotions page and pick one of the following exciting slots games: Fun of the Fair, Jungle Jump and Wonderland. 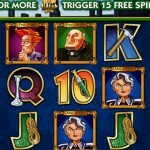 Once you have done this, simply start playing the game and wager a minimum of £30 on your chosen slot or slot mini game. Do this between Thursday the 17th of July and Sunday the 20th of July and you could end up winning a slice of the prize! 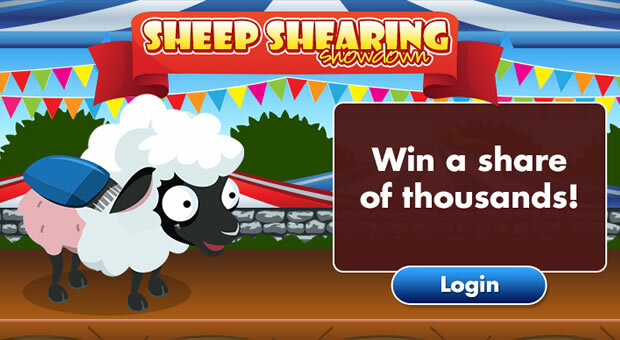 Then, if your chosen slot manages to shear the sheep the quickest, then you and everyone in your team will each win a share of £6000! If your slot comes second then you will get a share of £4000, and if you come in third then you get to win a share of £2,000! 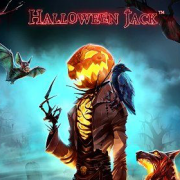 JOIN JACKPOTJOY - CLICK HERE! 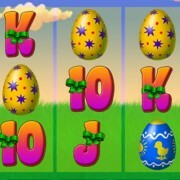 As you can see, there is a cash prize available for all three of the slots games – so everyone gets a share of the cash! And since you can only enter the competition once, you can be sure that the money will be divided completely equally, with no one snapping up an unfair share. 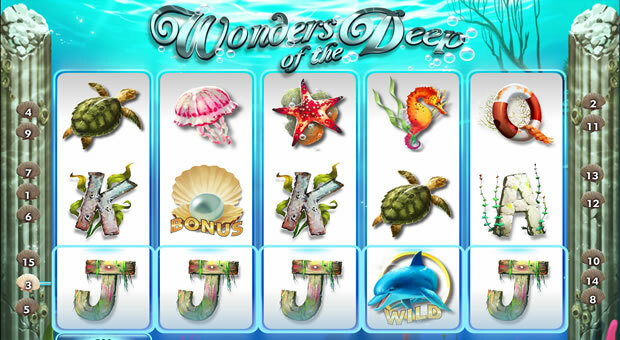 Wonderland slots is a wildly popular slots game noted for its progressive jackpot and four bonus features, resulting in a very lively game with lots of opportunities to make a profit. 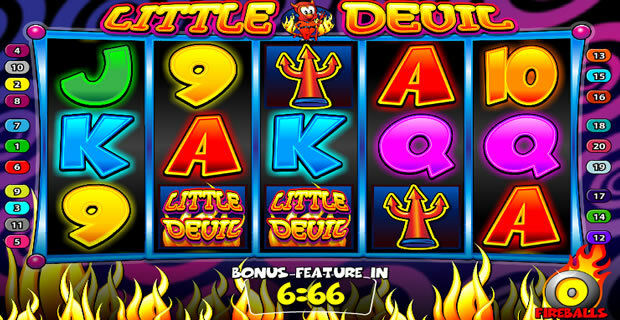 Fun of the Fair offers three bonus games and also has multipliers which total up to 200% during free spins rounds. 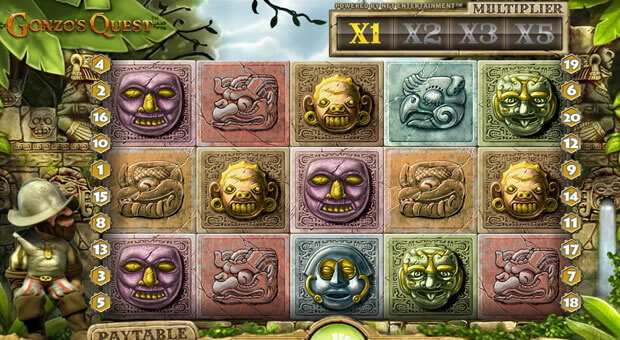 Jungle Jump offers players cascading slots, offering the chance to snap up bigger wins and even more prizes. With so much on offer, the games involved in this promotion are sure to keep you entertained – and we’re sure it won’t be too hard trying to find a way to spend £30 – especially knowing that there will be a definite cash booster prize at the end of it all. With so much going on at Jackpot Joy, there’s no way you want to miss out! They’ve also got a huge range of bingo and instant games and a welcome bonus of 250% on your first deposit of £10! Try it out today. Good luck!